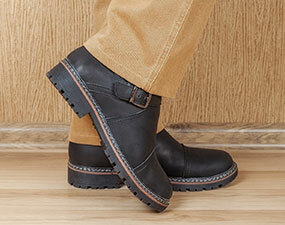 Ready to find relief from foot and ankle pain and get back to the activities you love? 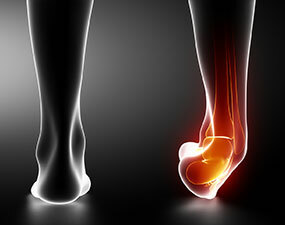 Ankle and foot sprains are injuries to the ligaments around a joint. Ligaments are the strong, flexible fibers that connect one bone to another. The plantar fascia is the flat band of tissue that connects your heel bone to your toes and plantar fasciitis is the most common cause of heel pain. The Achilles tendon rupture can occur while performing actions requiring explosive acceleration, such as pushing off or jumping. The anterior talo-fibular ligament (ATF) is the most common ankle sprain occurs on the outside or lateral aspect of the ankle. 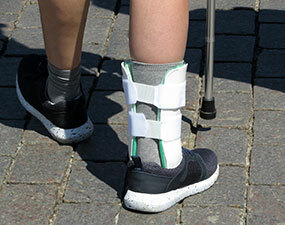 A broken ankle is also known as an ankle “fracture” with one or more of the bones that make up the ankle joint are separated into pieces. Foot drop, or drop foot as it may also be called, refers to a weakening of the muscles that allow one to flex the ankle and toes. A neuroma is a benign growth or tumor of nerve tissue, frequently found between the third and fourth toes causing pain, a burning sensation, tingling, or numbness between the toes and in the ball of the foot. Clubfoot is used to describe a mild or sever foot defect present at birth that can involve one foot or both. Toe walking refers to a condition where a person walks on his or her toes without putting much weight on the heel or any other part of the foot. Ankle or foot surgery rehab has come a long way in recent years. 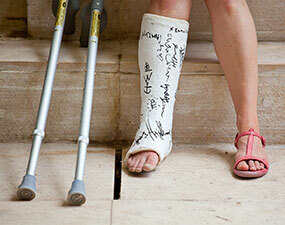 Did you know that as many as one million people will have ankle or foot surgery this year alone? Our average ankle or back surgery rehab patient has 4 visits, compared to the national average of 12. 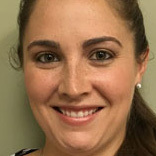 Our outstanding team of therapists will work with you to rehabilitate your after ankle or foot surgery. With our Best Therapy Experience™, you can rest assured that we’ll be here for each step of the process, showing you what to expect at every turn. There can be many sources of ankle or foot pain, and physical therapy is only one possible solution. To help you understand the best options for your health, we offer a free Ankle or Foot Pain Assessment. This can be a helpful tool as you and your loved ones learn more about the rehabilitation options for chronic back pain. Simply call to schedule a free Health Assessment to get started!